What Is An Acapulco Chair? Acapulco chairs first burst onto the home decor scene in the 1950s, really picked up steam in the 1960s, and have enjoyed a revival in recent years. They consist of an egg-shaped metal frame that has a smaller circle nested within it, attached to three supporting legs. Traditionally, artisans then hand-weave a single cord around the inner and outer rings of the frame repeatedly, to form the chair's support. The result is an aesthetically pleasing (and surprisingly comfortable) type of curved bucket chair whose cording is reminiscent of the striations on a sea scallop's shell. Since they are hand-woven, Acapulco chairs do tend to run on the pricier side, but the decorative effect of their signature craftsmanship can be well worth the cost. Both the name and the look of the Acapulco chair conjure daydreams of sunny beaches and frozen drinks, but don't pigeon hole this classic furniture piece as being exclusive to tropical locales — these chairs can work in many rooms and many climates, both indoors and out. Decorative throw pillows and blankets complement indoor Acapulco chairs as stylish seating options for a living room, bedroom or kid's room; while a brightly colored set of Acapulco chairs are perfect to place around a garden table or fire pit in your backyard. 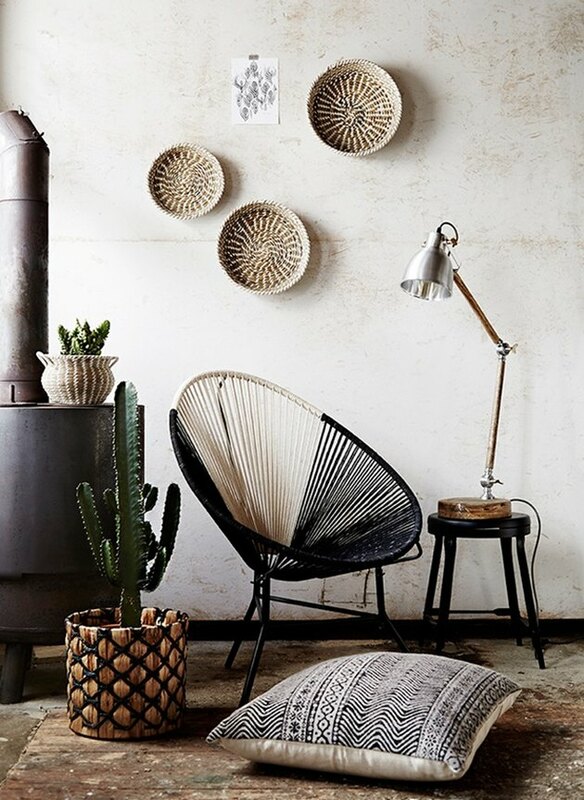 And let's not forget that the Acapulco chair is a great piece to help you master southwestern modern style, like the black-and-white one pictured above does, flawlessly. 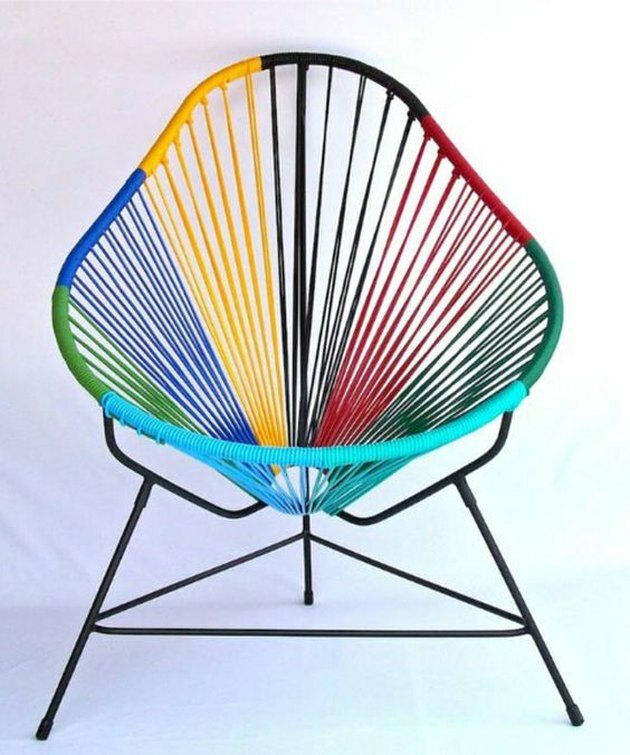 Traditionally, Acapulco chairs were made with heavy steel frames and vinyl cording. The chairs are still made in much the same way, but the materials have been upgraded a bit: Many Acapulco chairs are now built on frames made of lightweight aluminum rather than steel, which makes them rust-resistant and easily stackable. 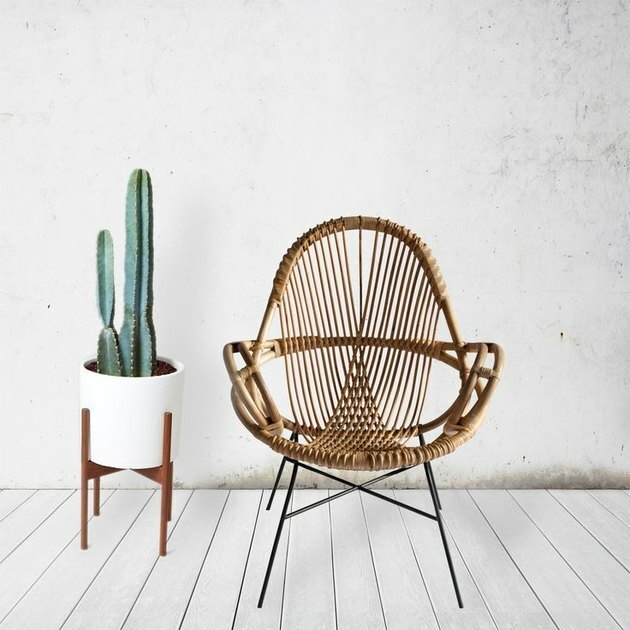 Designers like to get creative with cording options these days (and you can, too), crafting Acapulco chairs that use nylon, polyester rope, rattan, and even leather in place of vinyl. Acapulco chairs can be incredibly durable or easily breakable, depending on the materials that they're made of and how heavily they're used. While aluminum provides a lightweight frame, it's a far more malleable metal than steel, and over time bowing can occur. PVC vinyl is still one of the more affordable options for cording material, but has some drawbacks: The non-recyclable polymer isn't great for the environment, it can lose elasticity, and its colors can change with extended sun exposure. Today's non-plastic cording options not only make Acapulco chairs "greener," they take a classic style to new places. When it comes to styles of Acapulco chair, you've got some options. They can make your patio feel like the Mexican riviera or add a complimentary touch of retro-style to otherwise contemporary decor. 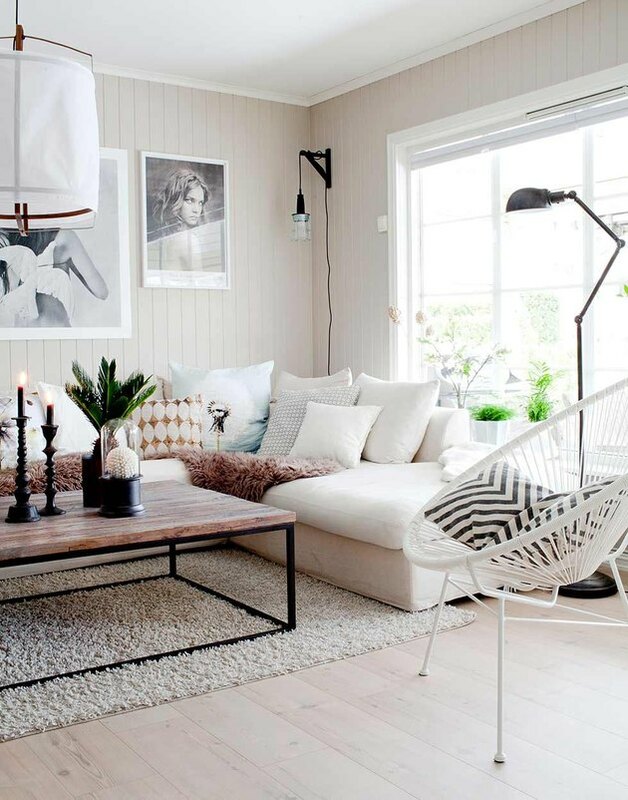 Or they can do both, like the rattan update pictured above ( Forma Living, $330 ). If you're looking for Acapulco chairs for an outdoor area, consider your area's climate — waterproof and rust-proof materials will make your chairs last longer if exposed to rain whereas colorful vinyl can fade in strong sunlight.